Welcome to the Southwest Georgia Film Commission. 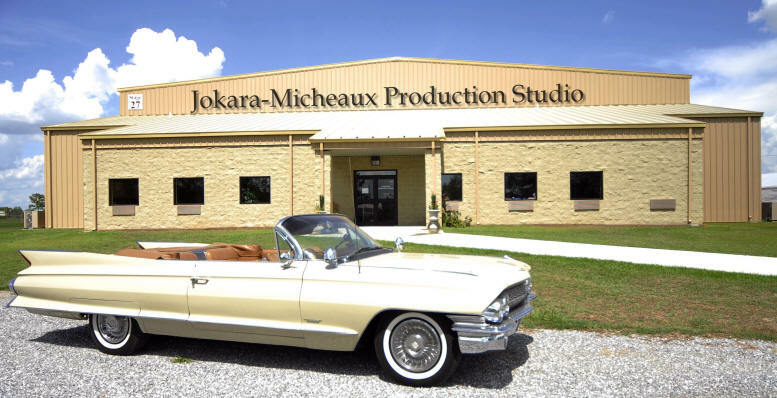 We are located in the Miller County Industrial Park in Colquitt, Georgia, and housed at the Jokara-Micheaux Production Studio which also houses Schusters Cash, LLC, and HennyPenny Video/Television Production Company. The Southwest Georgia Film Commission, in conjunction with Colquitt-Miller County Community Development Corporation and in collaboration with EC 2055 Revitalization Initiative, promotes economic development opportunity in the entertainment industry throughout a 14 county region including Early County. The Southwest Georgia Film Commission is flanked by three airports and two rivers. In addition to being the home of the full-length feature film Hope & Redemption: The Lena Baker Story, this region places a world of locations and great production value at your fingertips. Whether you are planning to produce an independent film, a major feature film, or television project, Southwest Georgia is the place to be. You will be guided through the logistics of your production experience in the Southwest Georgia area by 30 year veteran Hollywood actor Ralph Wilcox who serves as the Southwest Georgia Film Commission Director. His thirty years of Broadway stage, screen, video, and production credits provide an experienced insight rarely found in American film, video and music directors today. For general information, e-mail information@swgafilms.com. E-mail jhatcher@swgafilms.com with questions or comments about this web site.